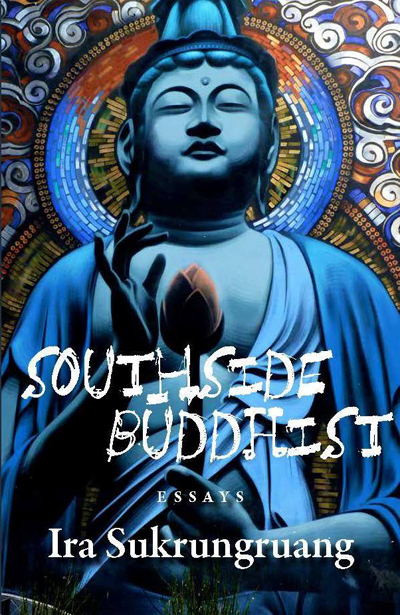 TAMPA, Fla. -- Ira Sukrungruang, associate professor of English at the University of South Florida College of Arts and Sciences, has been named winner of an American Book Award for his memoir “Southside Buddhist” from University of Tampa Press. In this collection of linked personal essays, Sukrungruang uses humor and insight to explore the complexities of Thai immigrant life. Sukrungruang and other winners will be honored at The Before Columbus Foundation’s 36th Annual American Book Awards ceremony on Sunday, Oct. 25, 2015 at the SF Jazz Center in San Francisco, Calif. This event is open to the public. The American Book Awards were created to provide recognition for outstanding literary achievement from the entire spectrum of America’s diverse literary community. The purpose of the awards is to recognize literary excellence without limitations or restrictions. There are no categories, no nominees and therefore no losers. The award winners range from well-known and established writers to under-recognized authors and first works. There are no quotas for diversity, the winners list simply reflects it as a natural process. The Before Columbus Foundation views American culture as inclusive and always has considered the term “multicultural” to be not a description of various categories, groups or “special interests,” but rather as the definition of all of American literature. The Awards are not bestowed by an industry organization, but rather are a writers’ award given by other writers.